This 2015 Amici Cellars Reserve Cabernet Sauvignon highlights the lush, ripe fruit and Rutherford Dust of valley floor vineyards, along with the structure and ageability of Napa Valley’s best mountain appellations. Aromas of dark roasted vanilla bean, cedar box, black currant, black olive savory hints of rosemary. Full bodied pallet of rich dark coco powder, soy, sweet dark cherry and boysenberry juice. 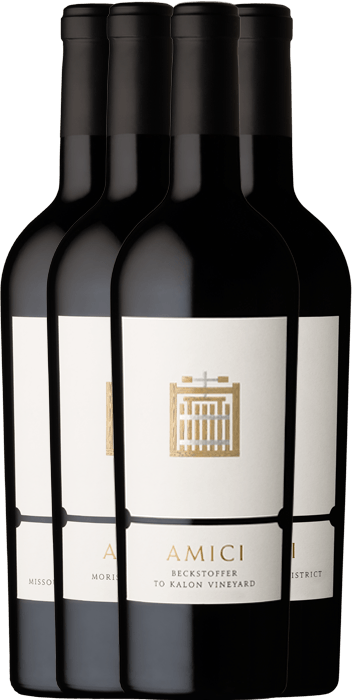 Lush tannins leading to a finish or refreshing mountain tannins and brown spice.